This is a sponsored post written by me on behalf of CORT Furniture Rental for IZEA. All opinions are 100% mine. If you ask my kids, they’ll tell you we moved six times in three years. The truth is, we didn’t move at all, but we did travel frequently with my husband’s job. And when we traveled with him, we spent several months at one time in places like Virginia Beach, Atlanta, Knoxville and Huntsville, Alabama. We stayed in extended stay hotel rooms and temporary apartments. We may not have officially “moved” all those times, but when we finally decided the constant travel had taken a toll and decided to move for real, it was a fair amount of work. 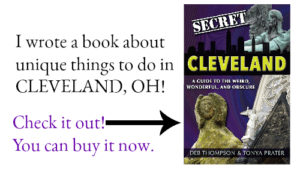 I learned that four moves in three years is more than I wanted to move for a lifetime. At least that frequent moving has prepared my son who is in the military for military life, right? As a military mom, I’d like to think that our frequent moves taught him a thing or two about moving and setting up a house. 1. Cut the clutter before it’s a necessity. I used to be a collector. I collected everything and I’m convinced I was well on my way to becoming a hoarder. Moving frequently has taught me not to become emotionally attached with the majority of my stuff. Sure my grandmother’s China set holds a special place in my heart, as does the farm-style table that my husband and I bought as our first new piece of furniture 20-some years ago, but as a rule, I’ve come to the realization that stuff is just stuff. 2. Organize your belongings for easy packing and unpacking. It’s stressful to hunt for your child’s favorite toys amid dozens of boxes when you need them. I’ve found that it’s easiest to pack by room clearly label each boxes belongings so you can find what you’re looking for easily. 3. Don’t move it if you don’t need it. 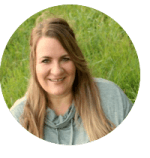 On our first of a rapid succession of moves, I packed many items that I “thought” I needed. I quickly learned that those items were of little importance and some boxes were never unpacked during our first three moves. 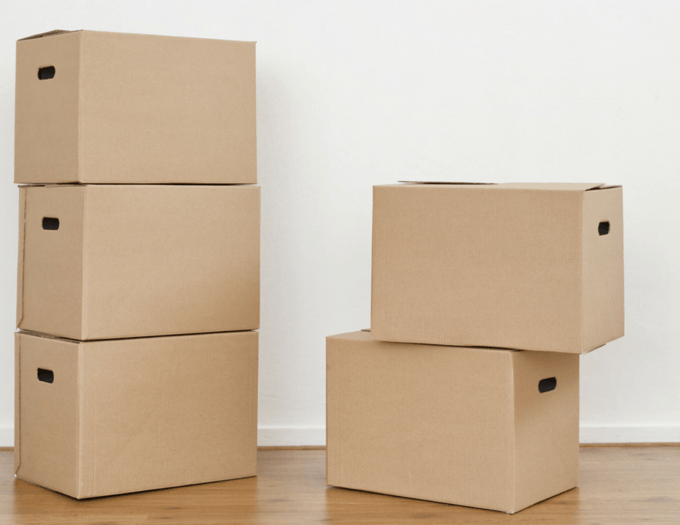 If you have boxes that you don’t unpack, ask yourself if they contain items that you still need. Chances are, they don’t. 4. Don’t pack your most important documents. I keep a brightly colored folder with an edge that folds over and clasp on hand to store all our important documents- our birth certificates, social security cards, passports and insurance papers. This packet stays with me at all times when we’re moving. These are items that you don’t want to misplace. 5. Leave the family heirlooms behind…for now. I know when you travel and move frequently, you want your home to feel comfortable and cozy. If you’re like me, you want to surround yourself with pieces that remind you of those you love or loved most. But trust me when I say your comfort is not worth the permanent damage that your possessions can incur by frequent moves, or the heartache you’ll feel if those pieces are destroyed. Place heirloom furniture and other special items in the care of a stationary loved one, or put those special items in storage and rent furniture to furnish your temporary home or apartment. 6. 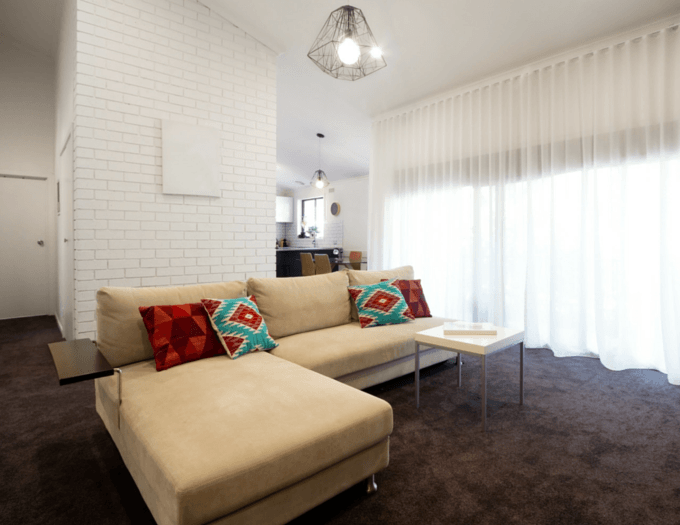 Consider furnishing your home using a furniture rental company. Moving is expensive, time-consuming and back breaking. Leave the heavy lifting to the professionals with furniture on-demand. You’ll have furniture when you need it and it will be gone when you don’t. There’s no need to worry about renting a moving van or placing ads in the paper to sell items that are no longer needed. With a furniture rental company, you’ll have furniture when you need it and not when you don’t. CORT, a Berkshire Hathaway Company, provides services and solutions for individuals facing life’s transitions. Those individuals could be traveling long-distance on a temporary job assignment like my family did, could be in the military like my son, or could be heading off to college. CORT Furniture Rental is there during times of transition. 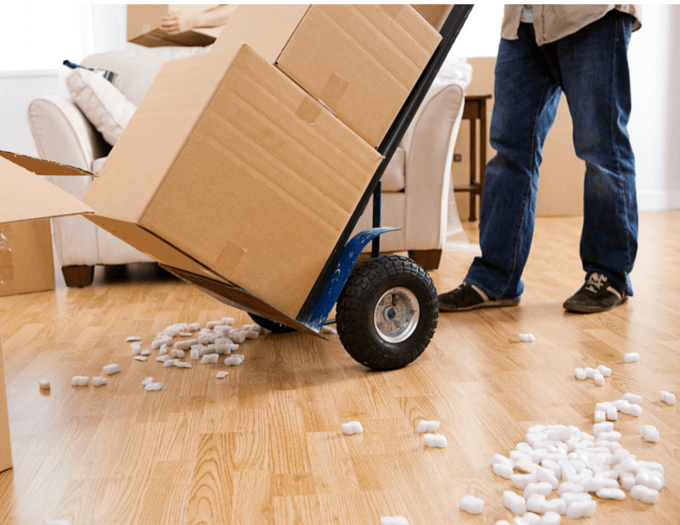 During those temporary moves when purchasing new furniture is not a smart investment, CORT, an industry leader, can help make your new apartment or house a home with move-in ready packages. Before you begin to stress about your next move, contact the specialists at the nation’s most trusted solution: CORT. Visit the CORT Furniture Rental website to learn how easy it is to get started. 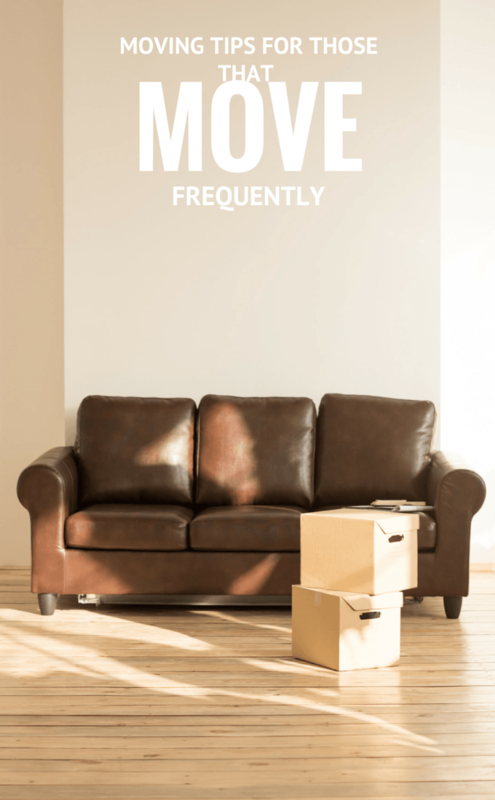 Have you moved frequently? Or recently? What tips would you add?